Education, the process of facilitating learning, the acquisition of knowledge, skills, values, beliefs, and habits, must be given and received effectively in a structured environment and well organized. Before registering your child in primary school, you should search for a school with a conducive environment for learning with classrooms of multiple students learning together with a trained, certified teacher of the subject. Most school systems are designed around a set of values or ideals that govern all educational choices in that system. Such choices include curriculum, organizational models, the design of the physical learning spaces such as classrooms, class size, educational activities and more. 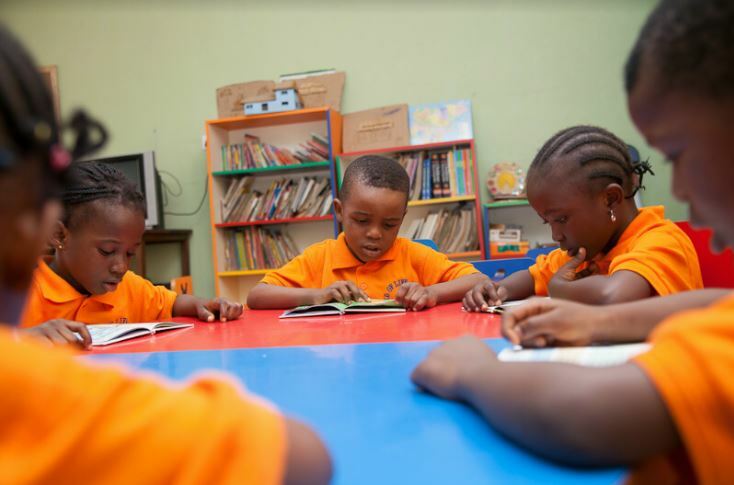 Therefore, a good quality education is one that provides all learners with capabilities they require to become economically productive, develop sustainable livelihoods, contribute to peaceful and democratic societies and enhance individual well-being and this is available at Seed Life school. and the establishment of safe and supportive quality learning environments. This kind of education also aims to provide equal access to affordable vocational training and to eliminate gender and wealth disparities with the aim of achieving universal access to a quality higher education. Quality education includes learners who are healthy, well-nourished, who are ready to learn and participate. Quality education gives rise to outcomes that are encompassed by knowledge, skills and attitudes, and are linked to national goals for education and positive participation in the society. The children are truly leaders of tomorrow and deserve sound education. They deserve to be registered in the best private school in Ibadan, the finest of Ibadan private primary schools. The school capable of delivering one of the best services of quality and sound education in this part of the country; quality in all aspects of a growing child’s development, morally, emotionally, physically, mentally and academically, to the end of being among the best in the outside world. The power of quality education is one that if possible should be given to every child because as the song says, they are the leaders of not only tomorrow but now. Contact us today to enrol your child.